In this post, we count down the top-10 best-selling vehicles year-to-date in the USA as of the end of November (December’s figures will be added in January) and take a look at each in turn to see what made 2017 such a bumper year to them. The Ford F-Series has been a top-seller in the States most years since records began at GoodCarBadCar, and 2017 is set to be no exception to this. The F-Series’ sales peaked in 2004 when 939,511 were sold. After that they fell until 2009 when the eleventh generation of Ford’s flagship pickup bottomed out at under half of that total. 2017 looks set to be a year of redemption for the pickup, as sales for the year-to-date hit 807,379 at the end of November – a 10.1% increase over the same point in 2016. 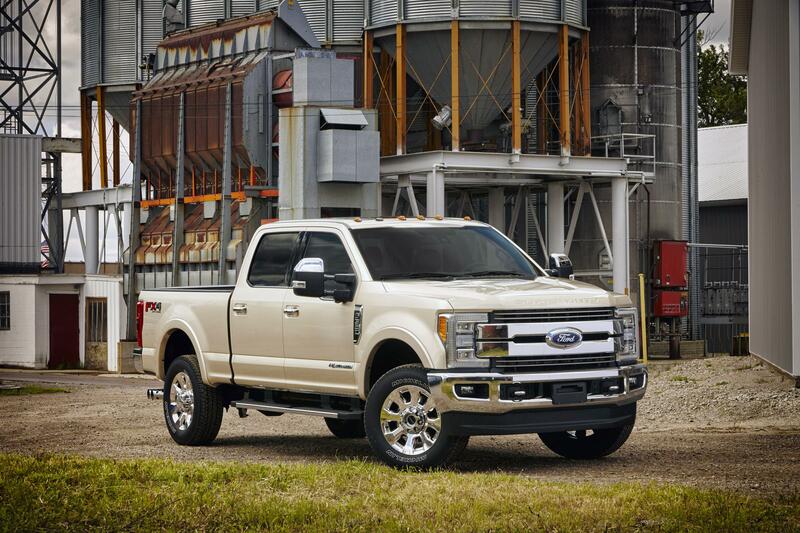 With a monthly average for 2017 of 73,398 sales, even if December is one of its least strong months of the year the F-Series should comfortably surpass 2016’s year-end total of 820,799, bringing the current thirteenth generation close to the annual highs not seen for over a decade. The Silverado hasn’t topped 600,000 sales since 2015, and it’s unlikely it will manage that feat this year. It still has the chance to go better than 2016’s total, having finished up November just 0.5% behind the same point in 2016. That will be reliant on a strong performance in December – a month touted by many commentators as likely to be a tough one for the US auto market as a whole. 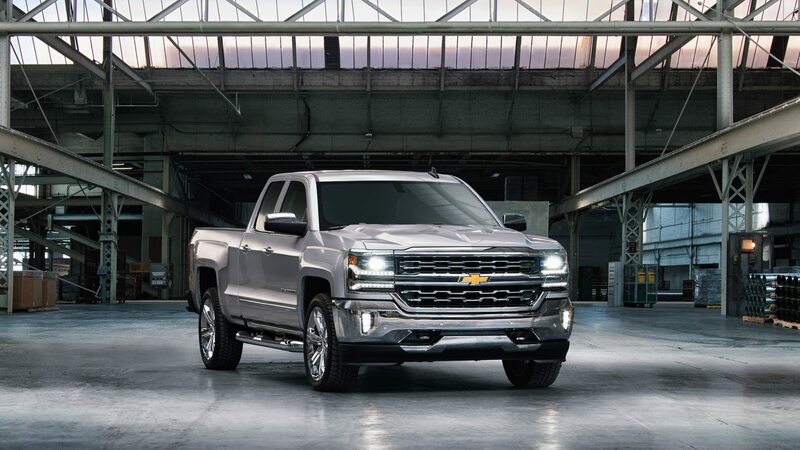 The Silverado’s sales have grown year-on-year every month since August. December has traditionally been fortunate to it too – can it manage 4.45% growth in the final month of the year to turn its year-to-date percentage from red to green? 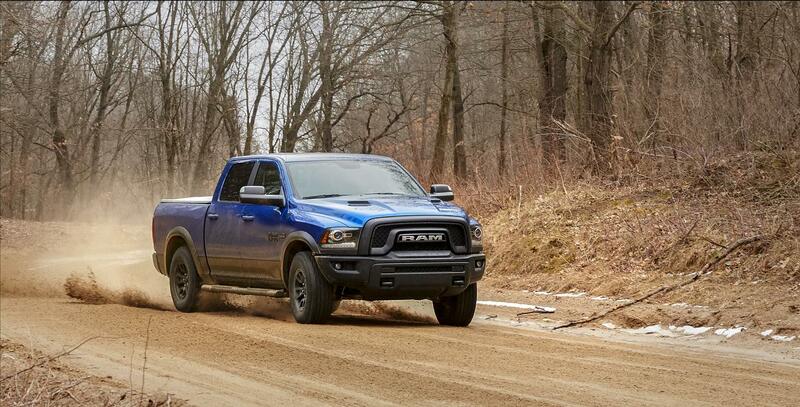 The RAM has often occupied a comfortable third spot – never troubled by what’s below, never causing too much strife for the Silverado above it. 2017 is no exception to this – despite a 3.2% increase in its year-to-date to November’s end, it remains over 62,000 sales short of the Chevrolet Silverado, and currently untroubled by the RAV4 below it. Whoever said consistency was a bad thing? While the podium spots on this countdown are all held firmly by pickups, the next two spots are held by Crossover SUVs. 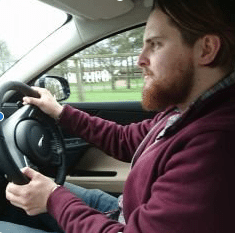 The RAV4 in particular has pulled a blinder this year – it finished up November 2017 19.1% ahead of the same point in 2016 and posted year-on-year growth in all eleven months of the year to that point. Its 2017 year-to-date has already overtaken 2016’s total for the full 12 months. 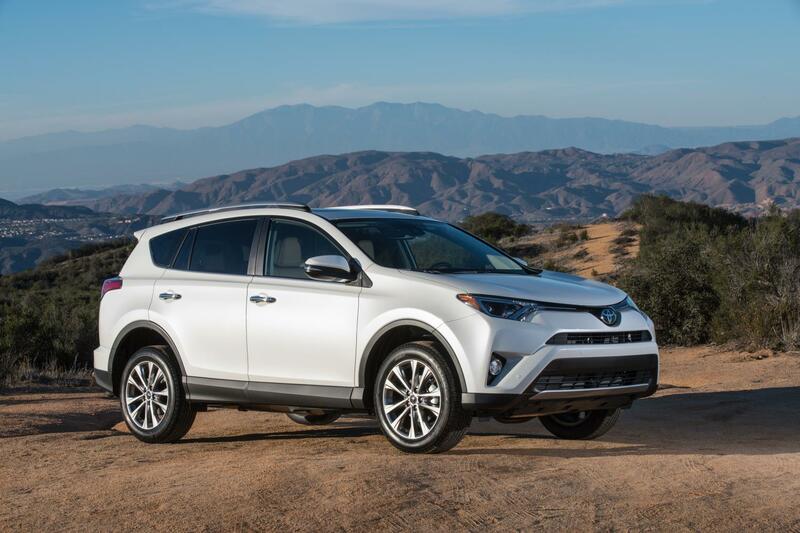 If the RAV4 can go 12 for 12 with growth in December, it will crack 400,000 sales for the year for the first time with ease, becoming the first non-pickup SUV to do so in the US since the Ford Explorer last managed the feat back in 2002. If the Toyota RAV4 becomes the first SUV to hit 400k sales by 2017’s end since 2002, then the Nissan Rogue could be a close second. 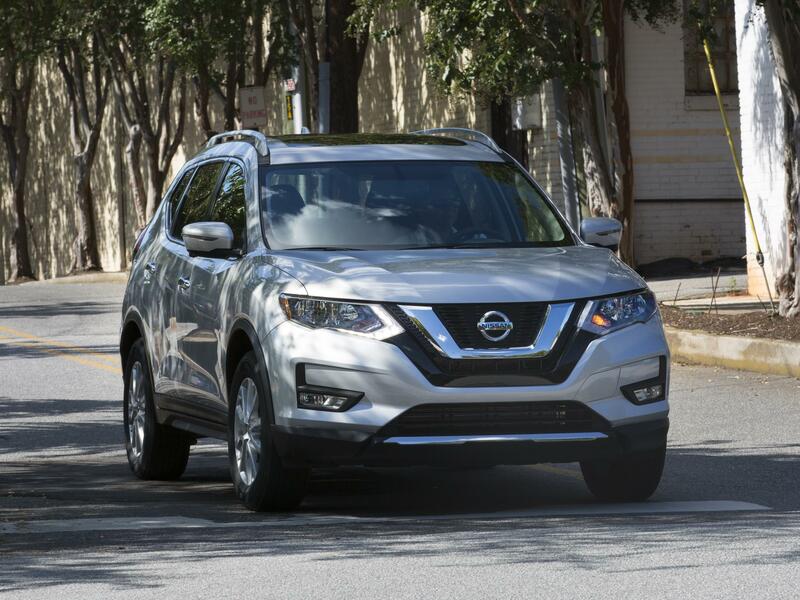 The pair have duked it out against each other in the Crossover / SUV tables for the duration of 2017, with the Rogue outdoing the RAV4 in five out of the past eleven months. In the first quarter of this year, it sold over 20,000 units more than the Toyota – but that was before the RAV4 really found its feet. 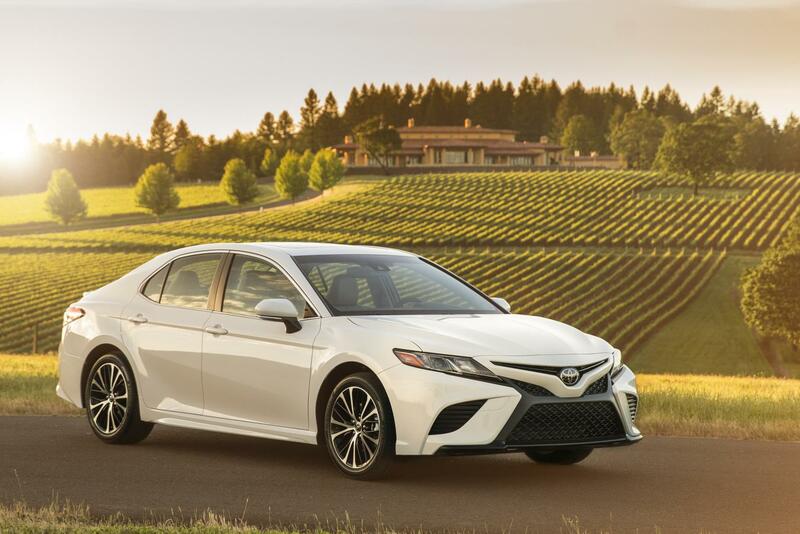 At the end of November 2016, the Camry was fourth and the Corolla fifth, separated from the Civic by over 10,000 sales. This year, the numbers tell a different tale. 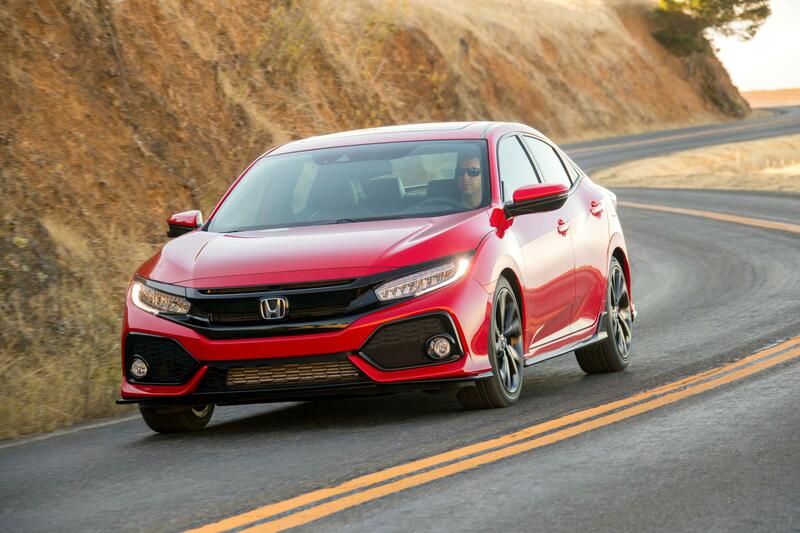 The Camry now sits in seventh place, while the Civic’s growth puts it ahead in sixth. As the overall market has contracted year-to-date by 0.05%, the Civic still marches on to sit 3.1% ahead of its year-to-date to the same point last year. The Civic is almost on par with the Corolla’s performance to date for this time last year. 2016’s 10.6% ytd increase, coupled with further growth this year shows that US consumers have responded well to the tenth generation Civic since its 2016 introduction. Strong sales growth year-on-year in August, September and November has not been enough to redeem the US’s best-selling passenger car between 2002 and 2016. If the Camry fails to match December 2016’s sales this month it will have posted a drop in sales for nine out of the twelve months in 2017. In some ways, it’s impressive that its overall decline sits at just 3.2% for the year so far. 2016 was the Camry’s first year of y-o-y sales decline since 2011, and 2017’s end will likely see it make that two in a row. 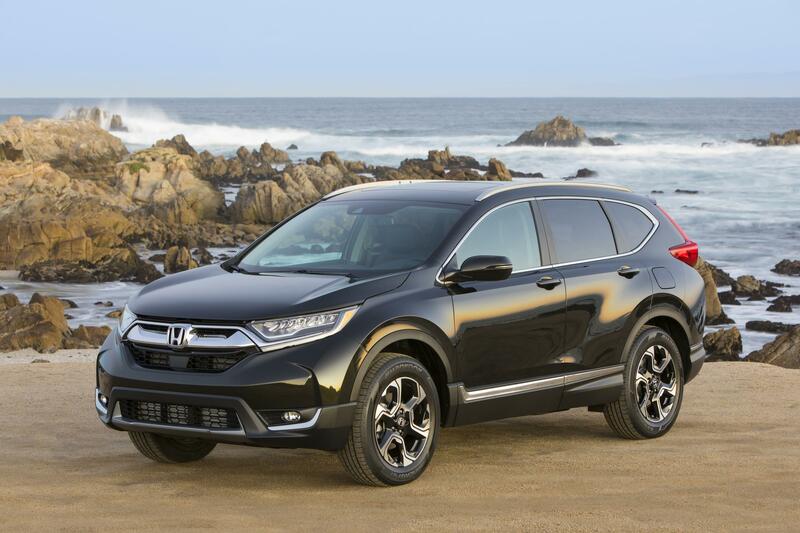 The CR-V is the third and final crossover SUV to make the 2017 top-10 best-sellers. It hasn’t quite managed the same growth as the aforementioned Rogue and RAV4, and falls one place compared with 2016 after the Rogue propelled itself into fifth. Year-to-date, its sales have growth a not unimpressive 6.7%, having received an update to a fifth-generation platform at the tail end of last year. With the CR-V having posted 25% growth year-on-year for the month of November, it could be one to watch heading in to 2018. 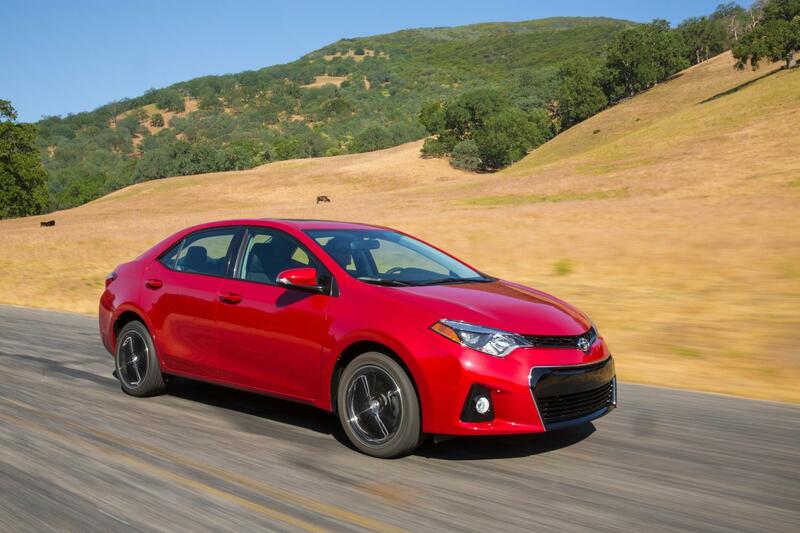 The Corolla goes alongside its Camry stable mate as a vehicle that was pushed aside in the RAV4’s massive bow wave his year. Corolla sales for this generation-model appeared to peak at the end of 2016, with this year’s figures looking to be a significant drop from the 378,210 sales last year. The current Corolla platform has been on sale since 2013, meaning 2018 will be its fifth year on sale. Perhaps that age is beginning to show? It’s unsurprising that the Accord should take a sales hit in 2017. 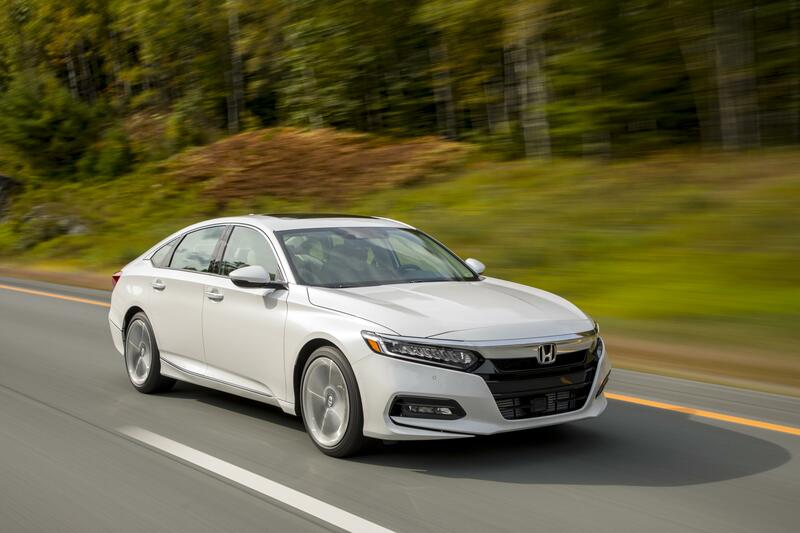 The tenth generation of Honda’s saloon was unveiled in July and hit showrooms in October, which goes some way to explain its 3.5% drop year-over-year to date. 2018 will really tell whether or not Honda’s traditionally popular saloon will strike a chord with US consumers.